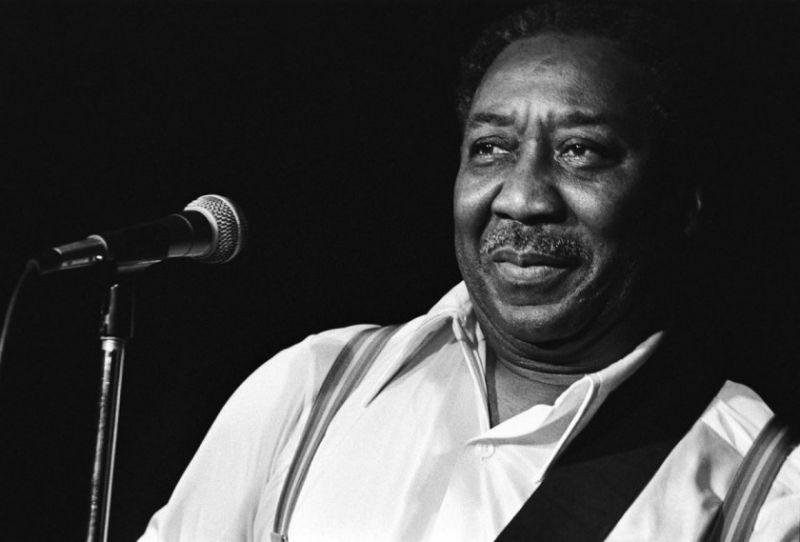 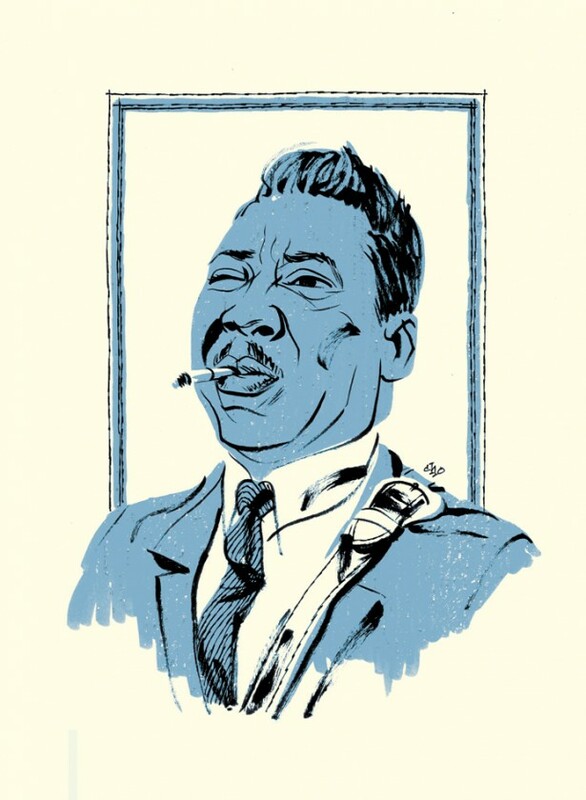 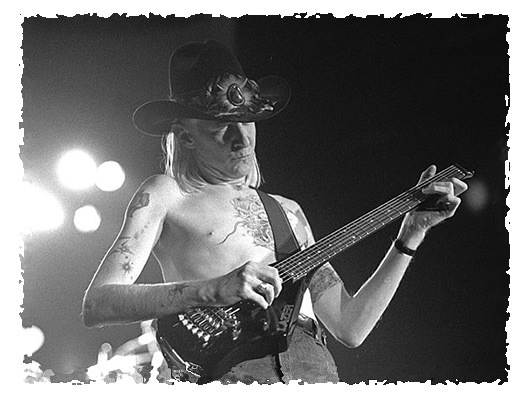 …..Waters sings as though his life depended on it, Johnny Winter proves with every note how right he was to want to do this, and James Cotton–well, James Cotton doesn’t open his mouth except to make room for the harmonica, which sounds just great. 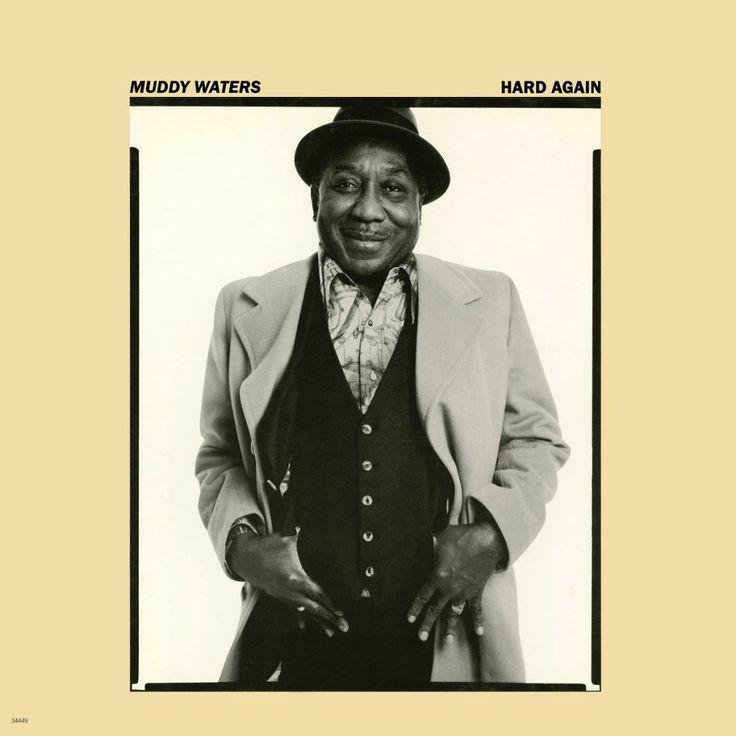 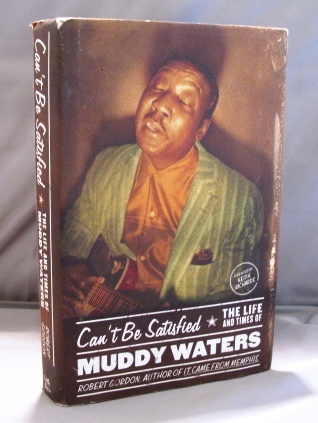 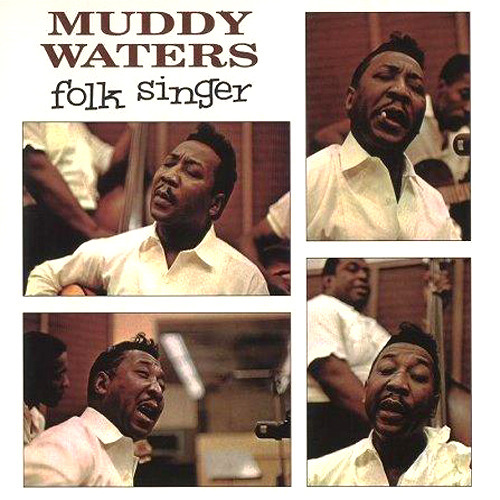 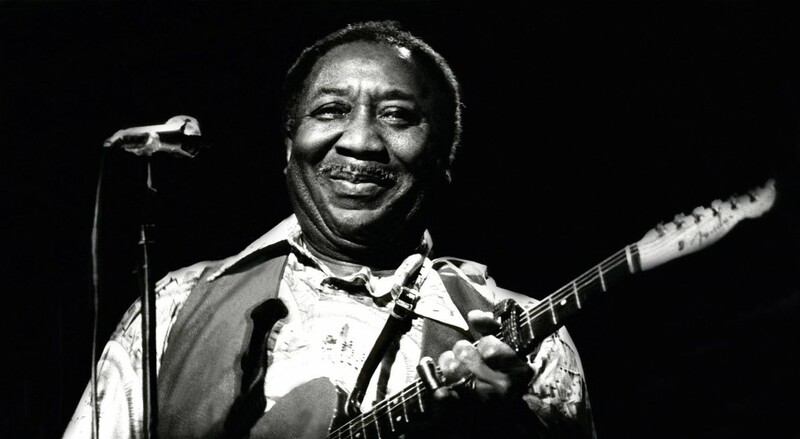 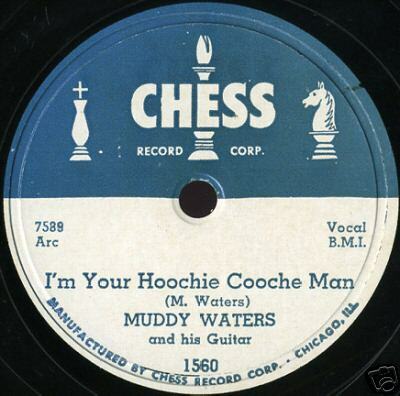 This is Muddy Waters’ best “late” album.. Johnny Winter sure inspired the old blues legend to peak performance…. 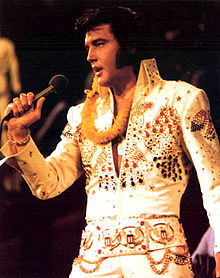 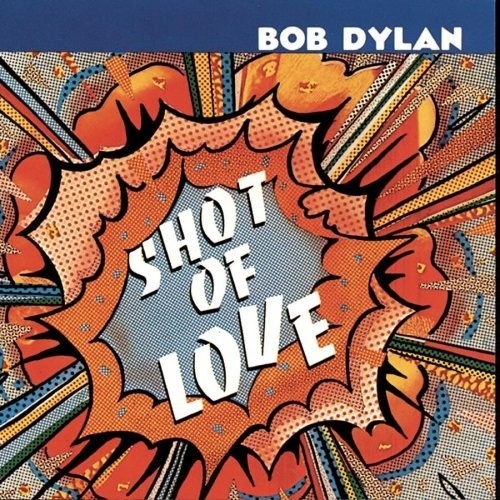 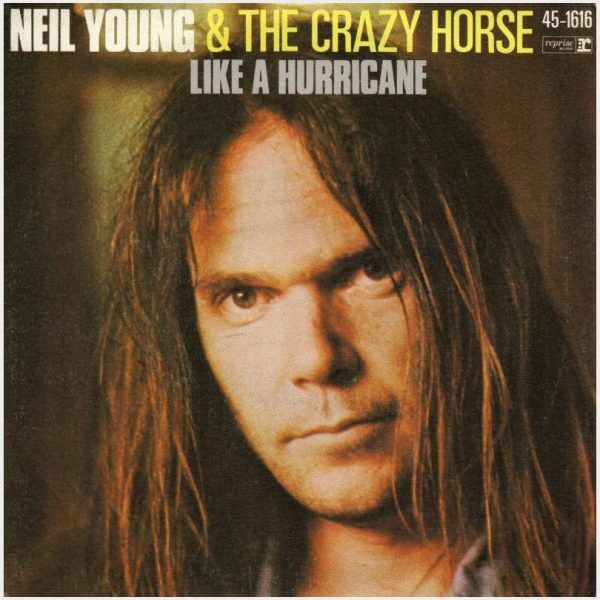 a wonderful record.